So, I ook a long hiatus with the blog. 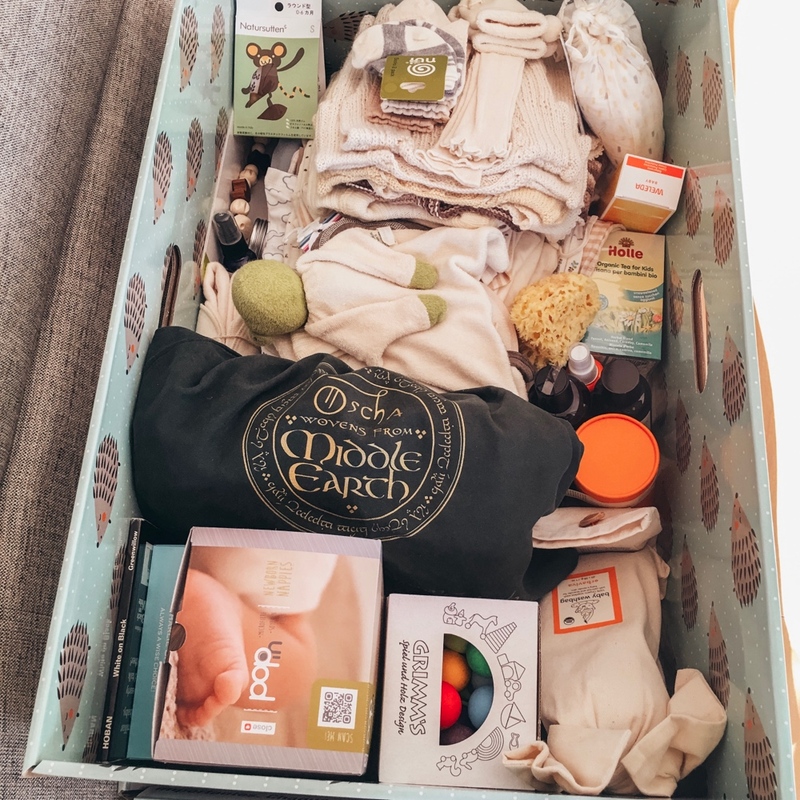 Having a newborn and a toddler is a lot to adjust to and I wanted to be present with them as much as I could. Now my youngest little one is 10 months old (oh my that has flown!) I’m hoping to write more frequently. I’m going to aim for once per week but I can’t promise. I was laying next to my eldest as he was tired and wanted to nap. He fell asleep so I rolled over intending to take the opportunity to get some rest too. All of a sudden felt something wet in my knickers. I groaned as I thought perhaps I had wet myself (oh the joys of pregnancy! ), so got up and changed. I did the exact same thing 3 times over before I was finally convinced that it was my waters and not pee! I called my hubby, hopped in the shower whilst our son was napping and hubby got back, we made our way to the birth clinic. I’d like to add that these photos contain some non vegan friendly products that include wool. We purchased these before transitioning to a vegan lifestyle. 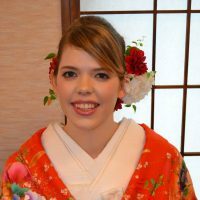 Hi, my name is Nicole and I am a Brit living in Japan with my husband and 2 year old son. 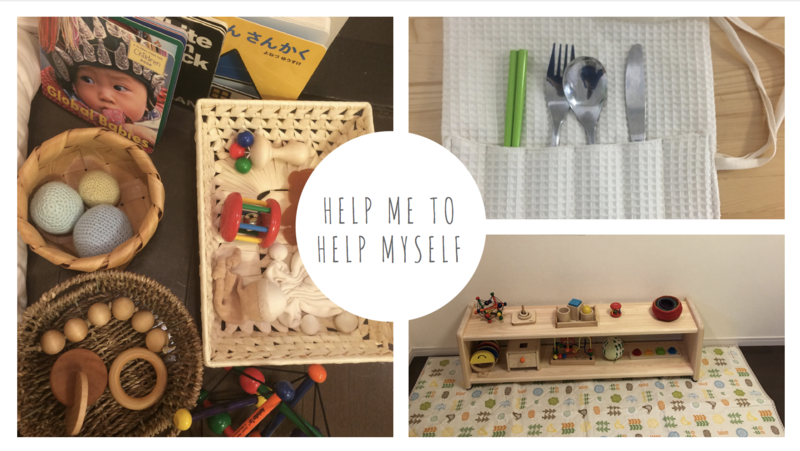 Currently, I am a stay at home parent and like to incorporate Montessori philosophy into our son’s life. I am passionate about a minimalist style of living and devoted to environmental issues. 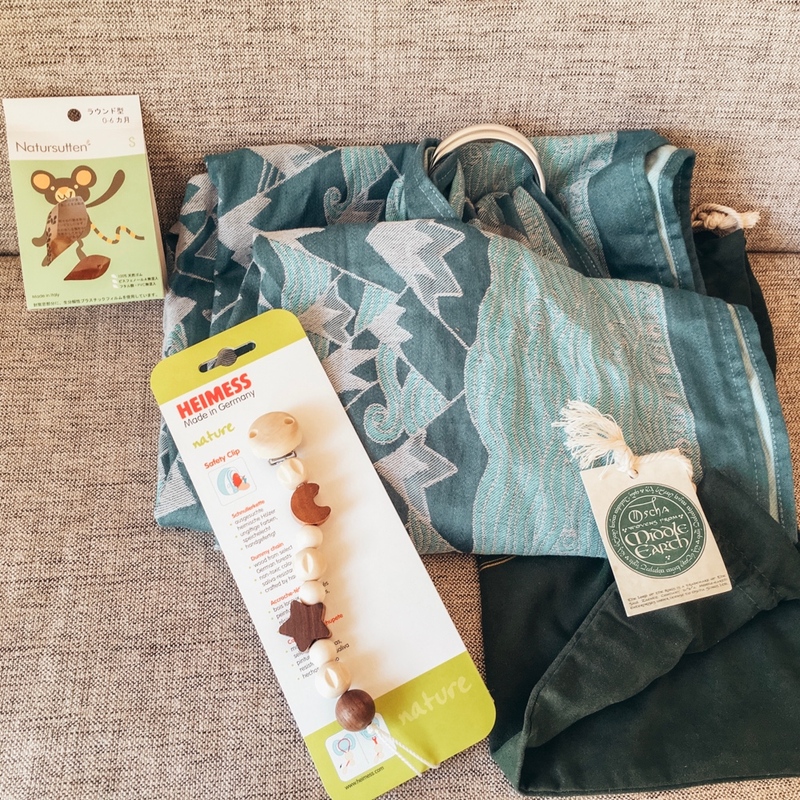 Over the last year I have been increasingly drawn into the zero-waste movement. I’ve started this blog with the intent of documenting how I incorporate these attitudes into our lifestyle. 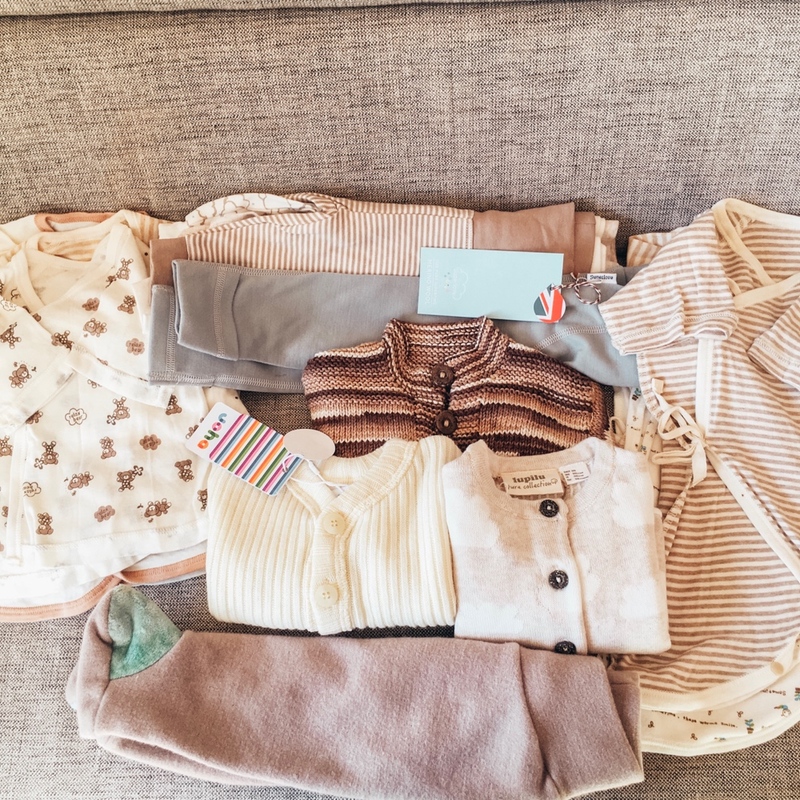 What does our minimalist, Montessori-friendly, family wardrobe look like? Our second born has arrived! 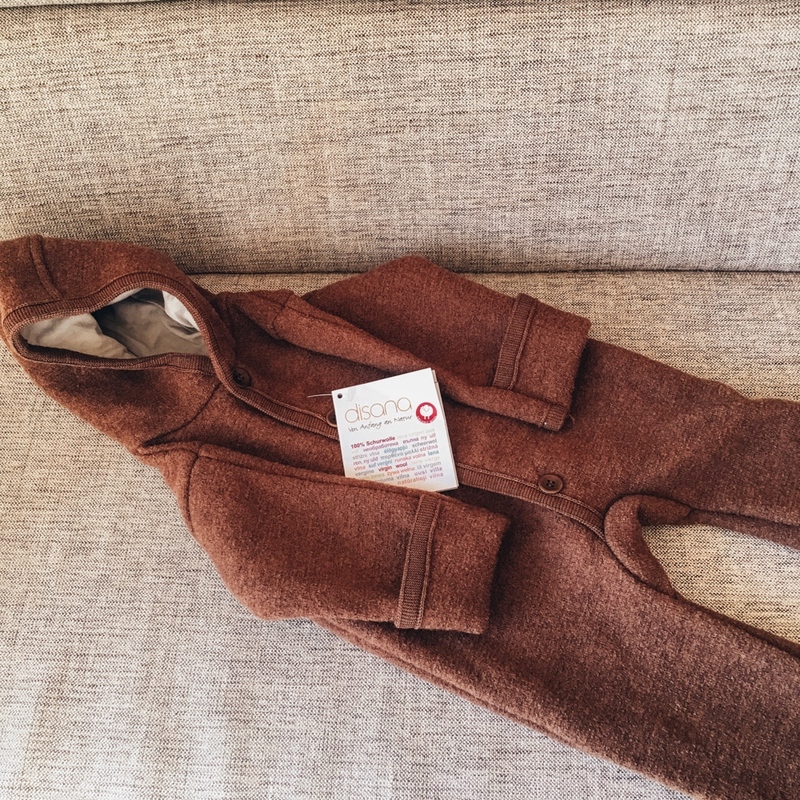 How does the Japanese newborn clothing system work? 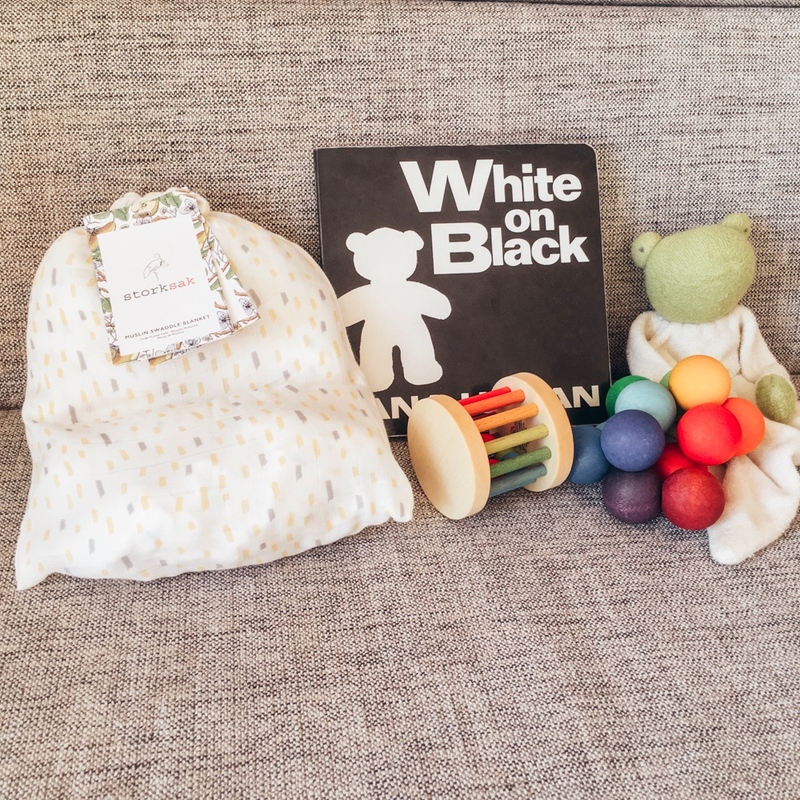 What’s on my newborn baby essentials list?